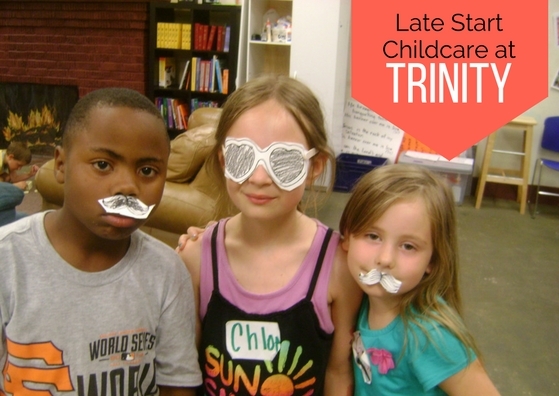 Trinity is offering childcare for students in Kindergarten - Fifth Grade on the "Late Start Days". Late Start is the second Wednesday of every month during the academic year. Students can be dropped off at Trinity after 9 AM. Trinity Staff will walk the students to school at 11:30 AM.